The 3M Vapour and Gas Cartridge 6055, protect against organic vapours. Suitable for 3M 7000 and 3M 6000 Series Half and Full Face Masks. Typical industrial applications are anywhere conventional paints are used: Aircraft manufacture, Ink and dye manufacturer, Paint and varnish manufacturer, Resin manufacturer or Vehicle manufacture. 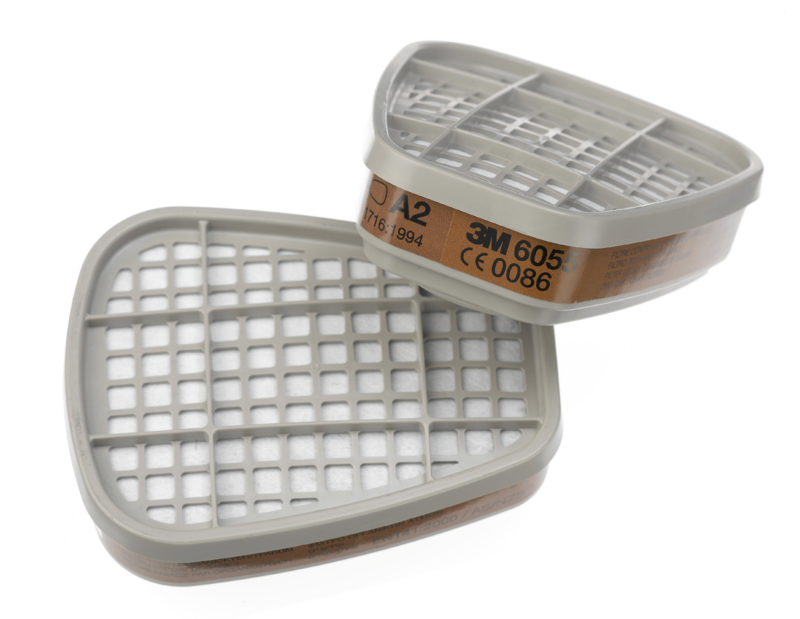 Filter Type: Gas & Vapour Cartridge. 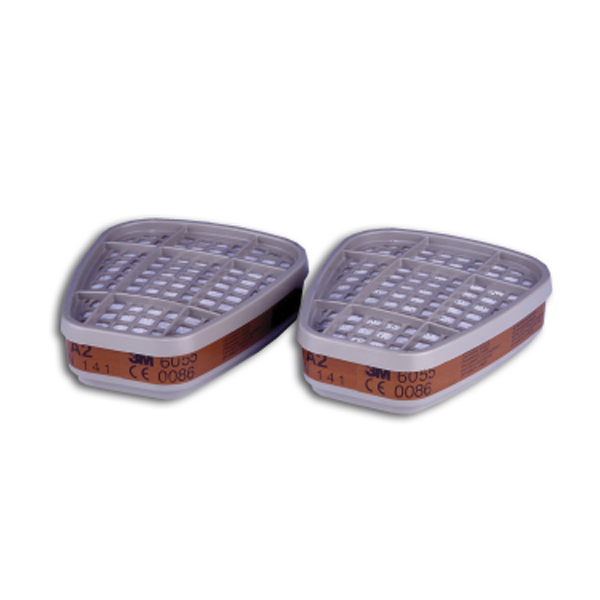 Suitable for 3M 6000 Series Half and Full Face Masks. Suitable for 3M 7000 Series Half and Full Face Masks.